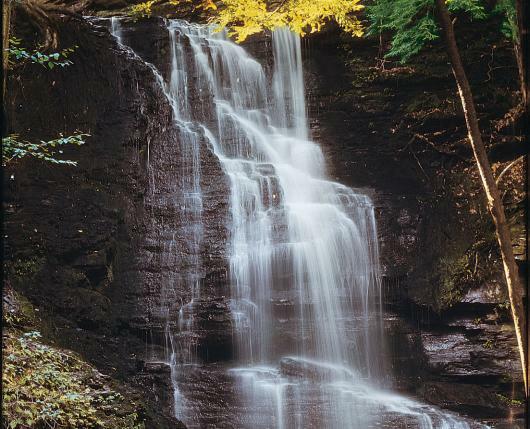 The "Niagara of Pennsylvania", Bushkill Falls is among the Keystone State's most famous scenic attractions. 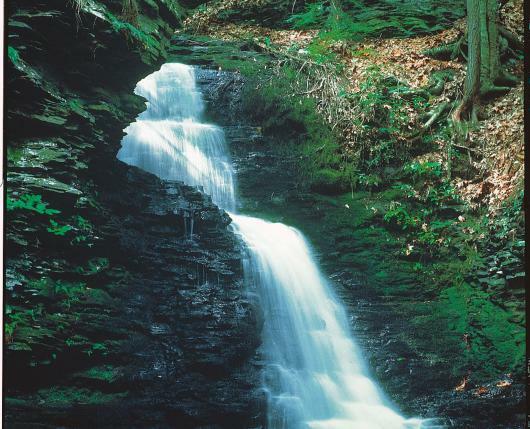 This unique series of eight waterfalls nestled deep in the wooded Pocono Mountains just outside Lehigh Valley, Pa. is accessible through an excellent network of hiking trails and bridges which afford fabulous views. 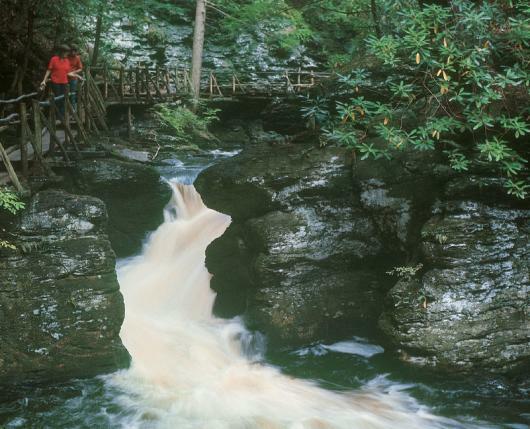 Check out the Pennsylvania Wildlife Exhibit, Native American Exhibit, fish Twin Lakes, visit our variety of gift shops, stop at the Fudge Kitchen for delectible sweets in the Wagon Wheel Pavilion, take a paddle-boat ride, or enjoy a round of miniature golf. 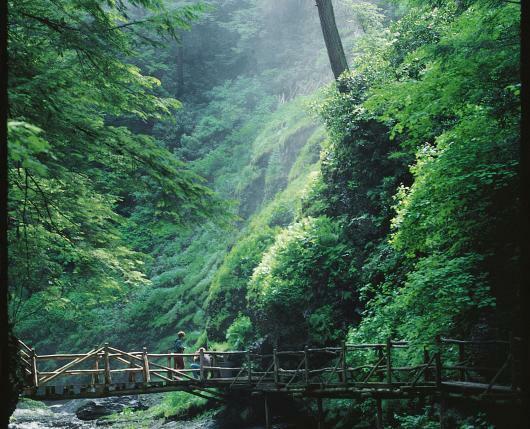 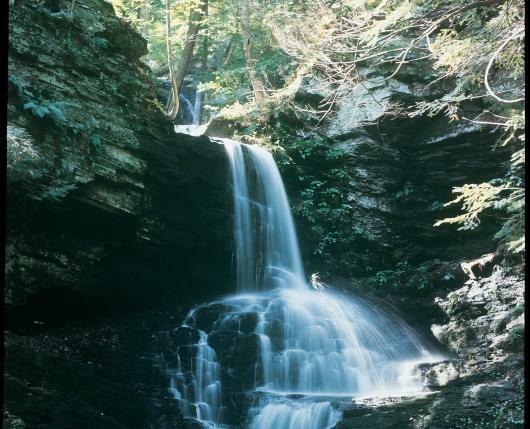 At Bushkill Falls there's plenty for the entire family to see and do!